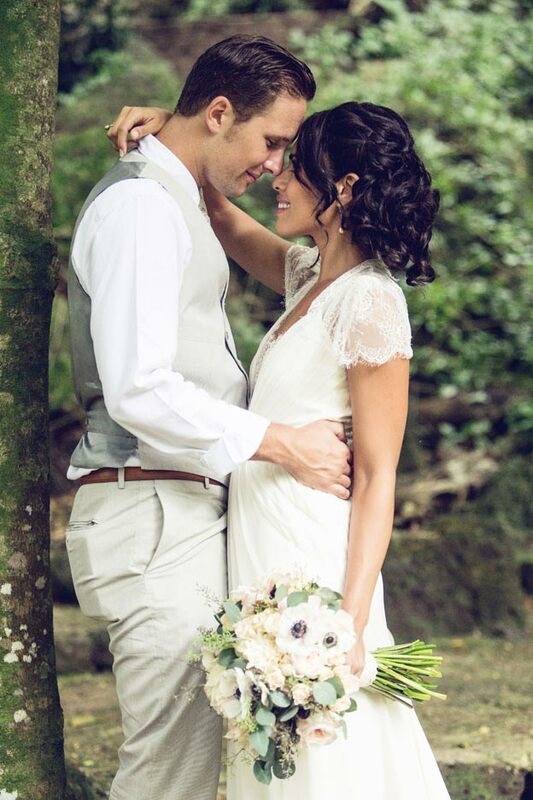 I had so much fun photographing Marissa & Sean’s wedding. 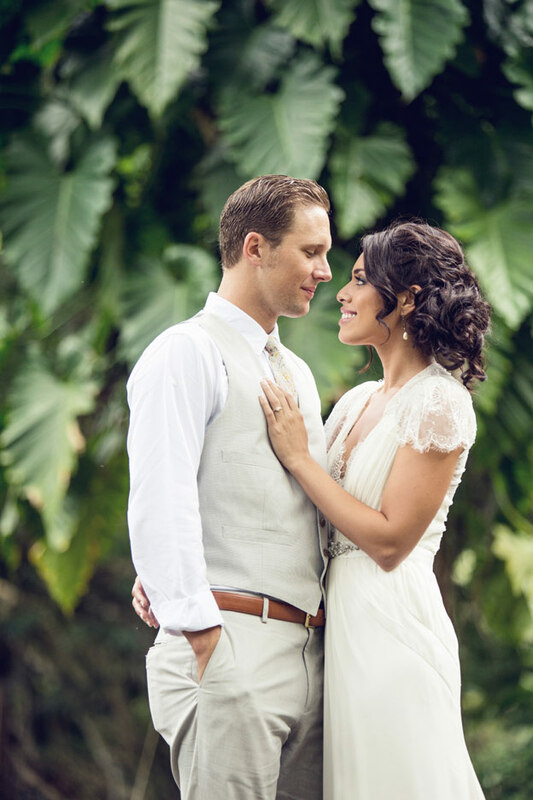 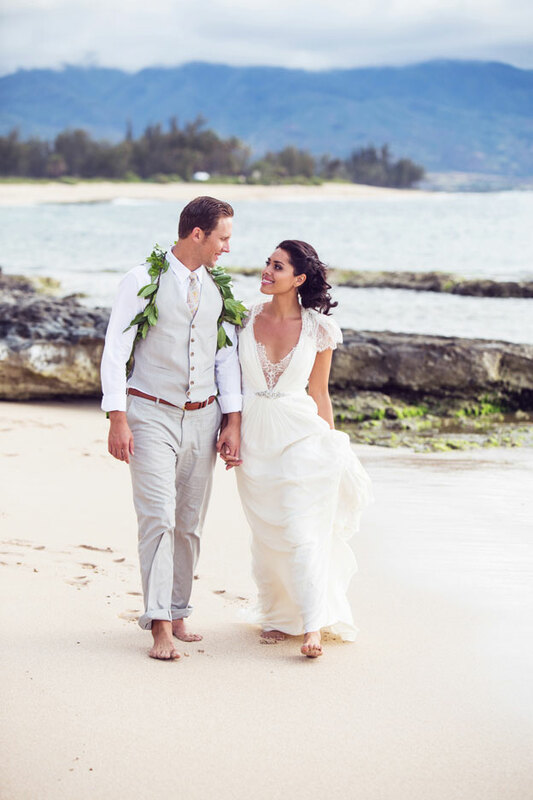 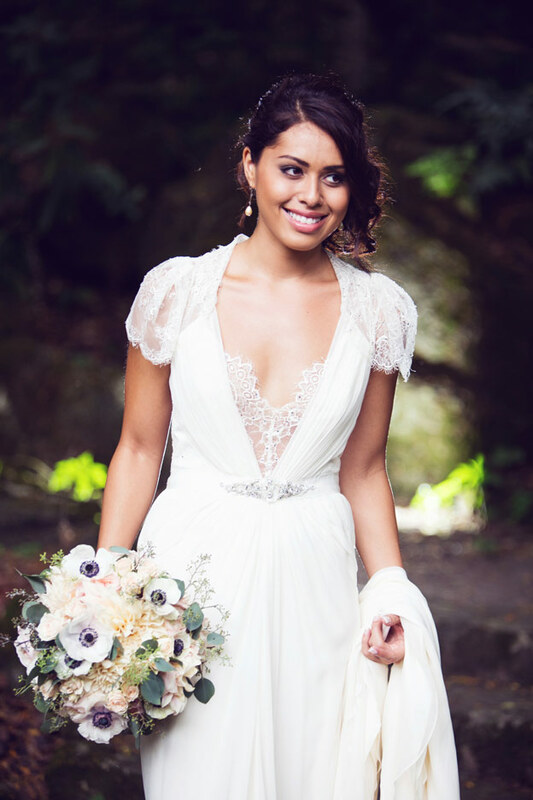 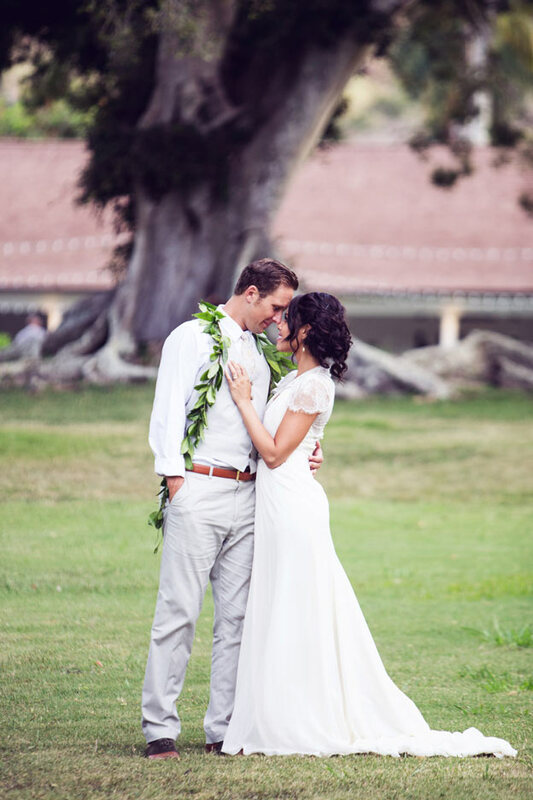 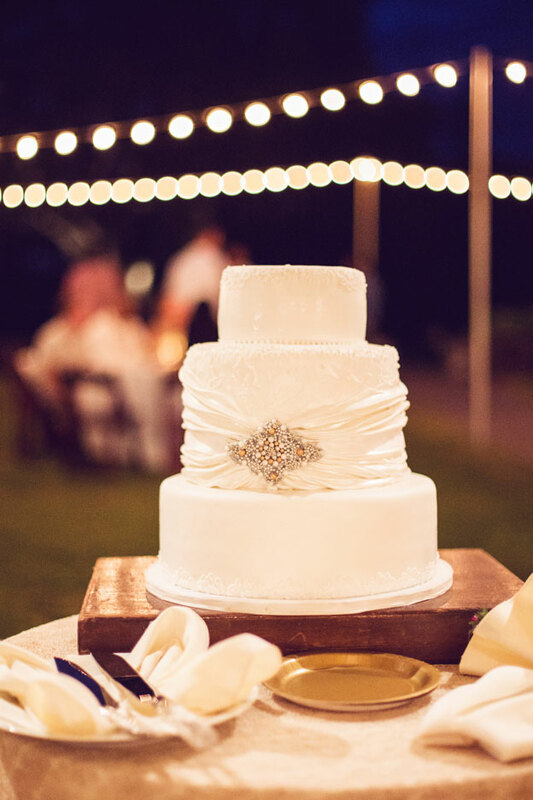 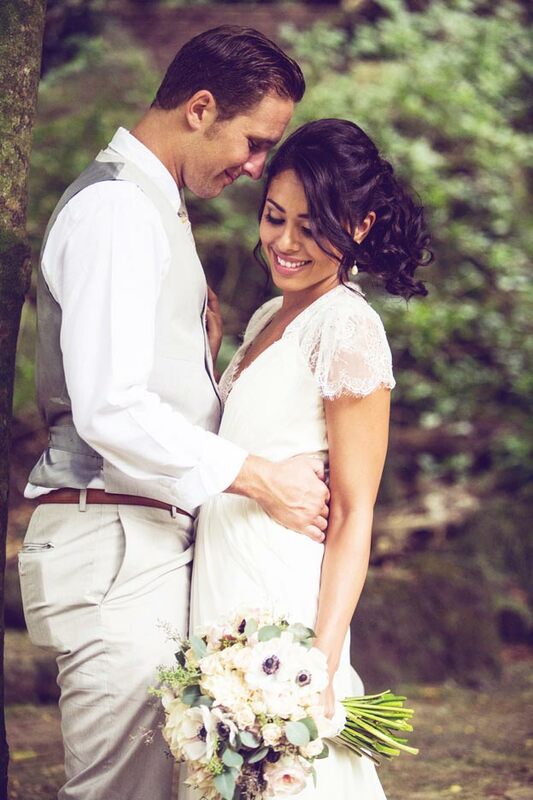 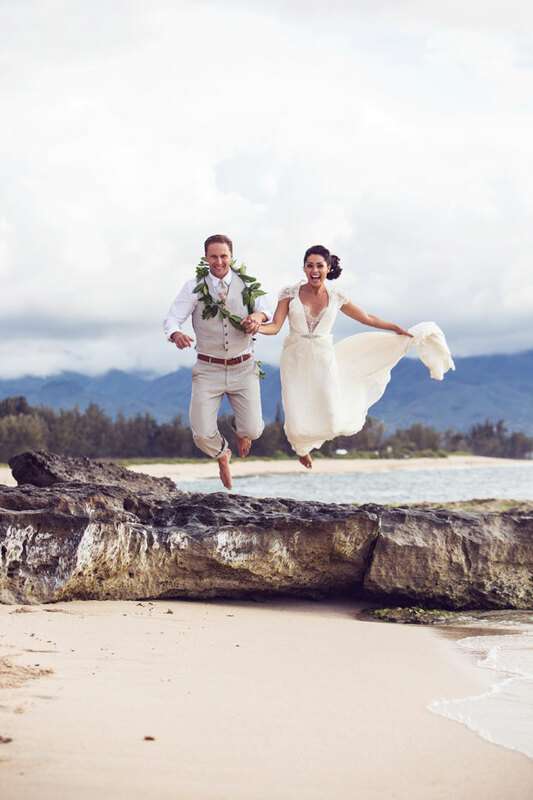 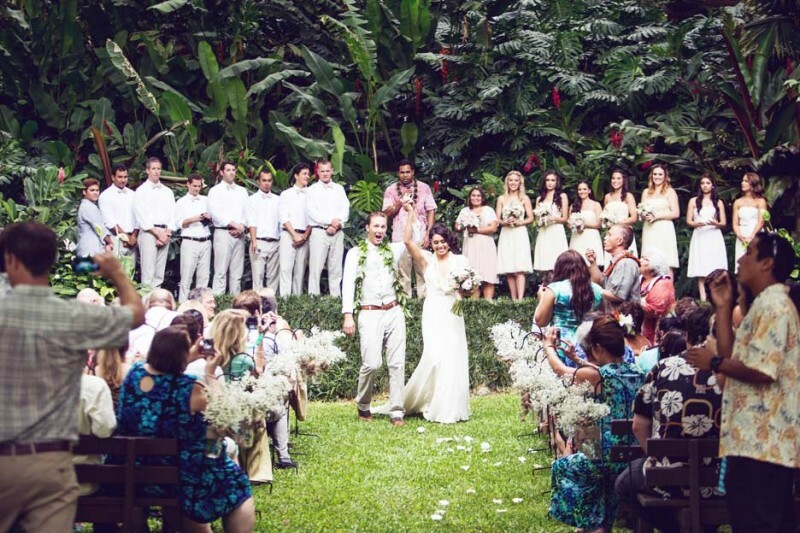 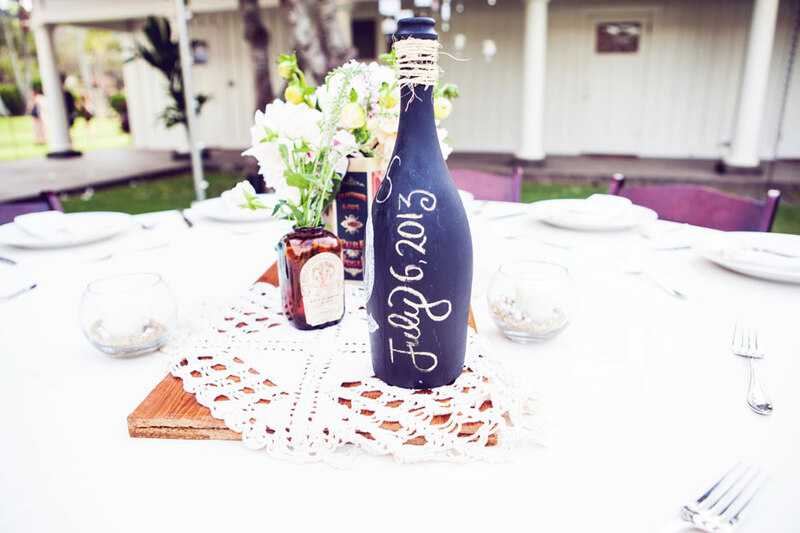 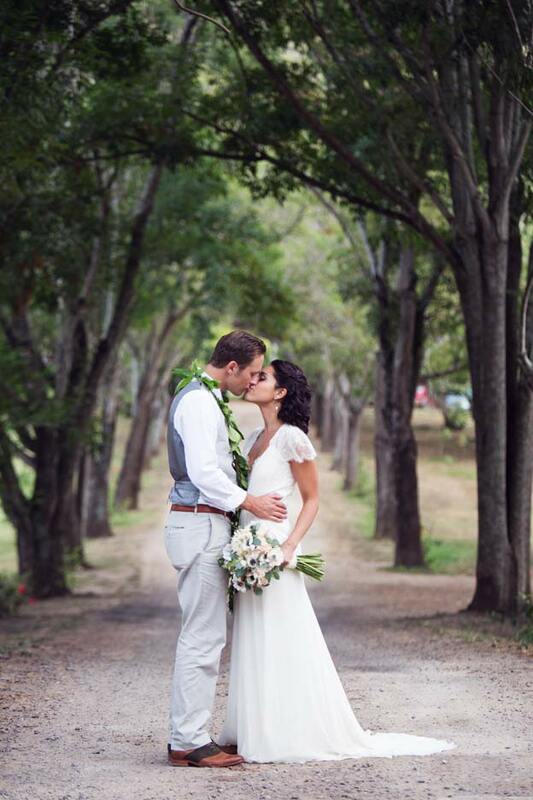 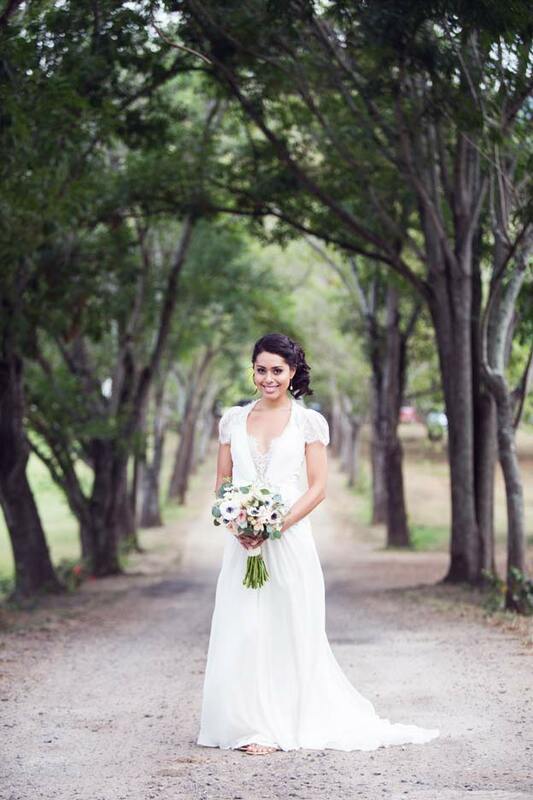 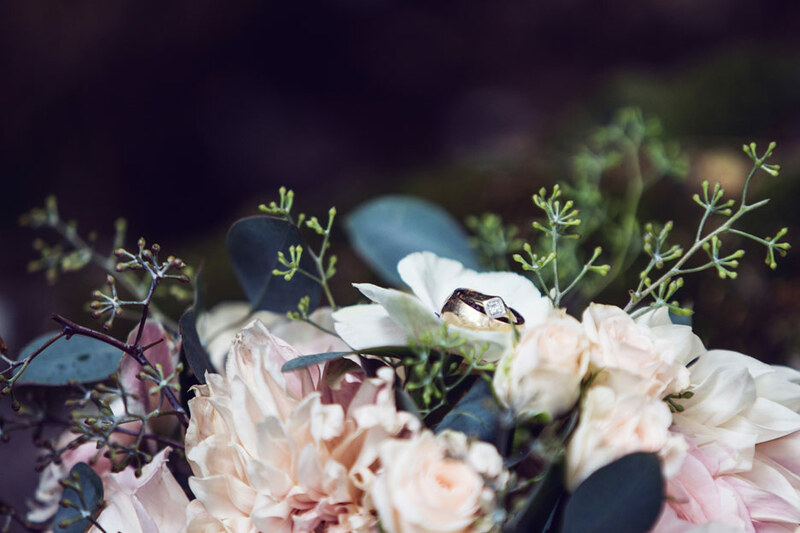 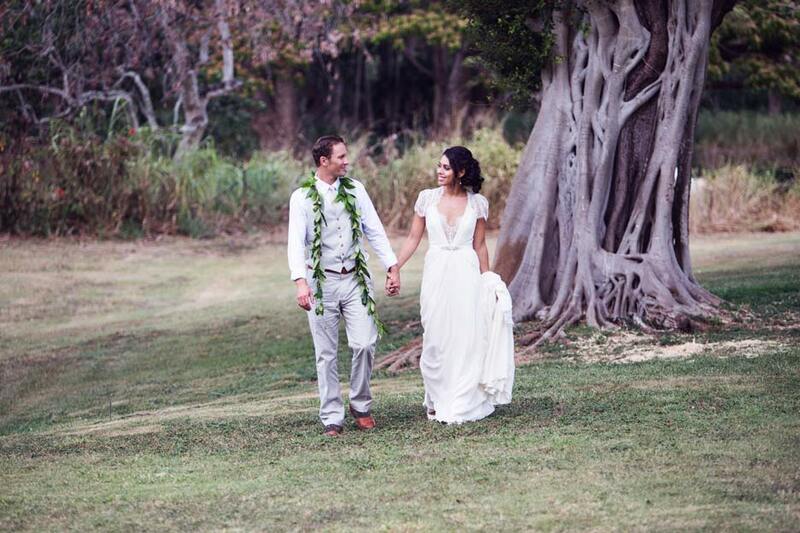 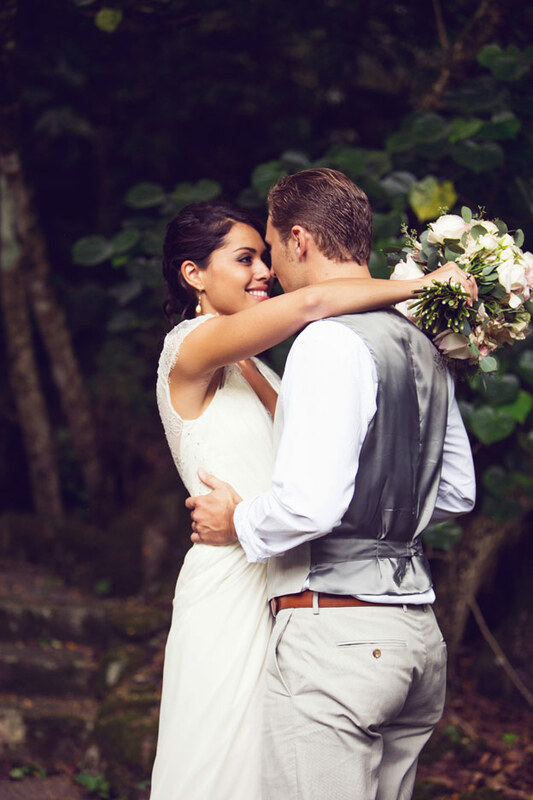 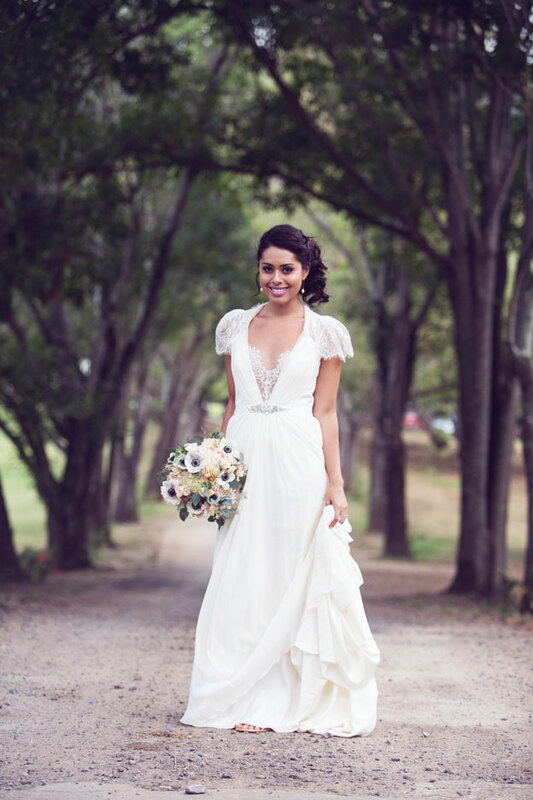 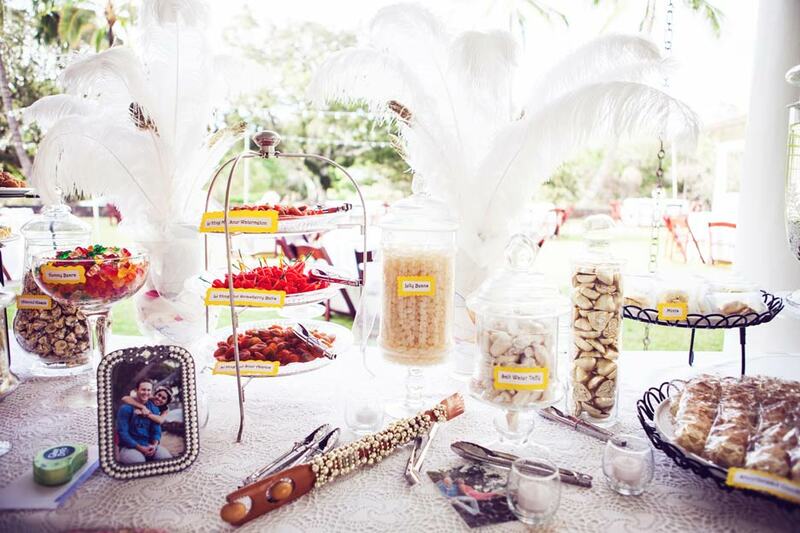 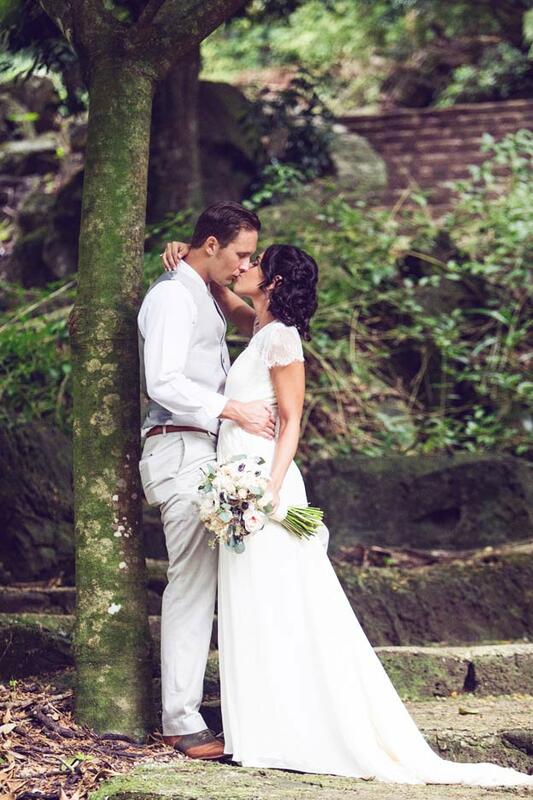 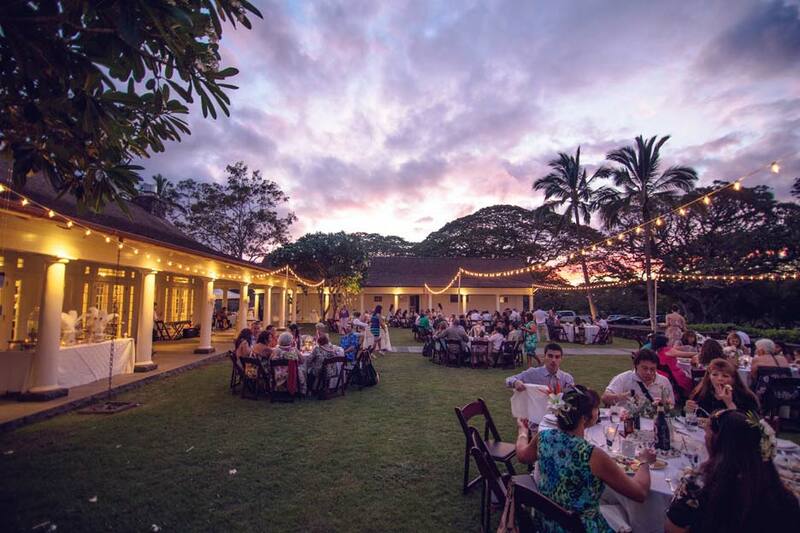 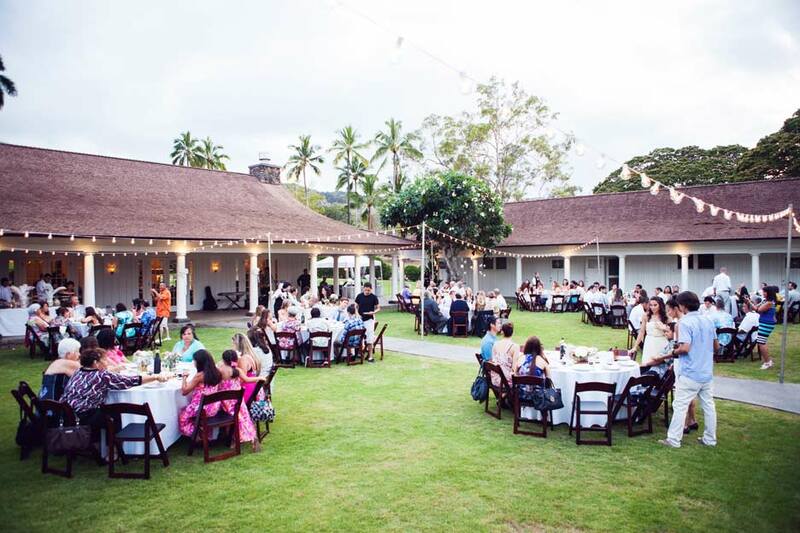 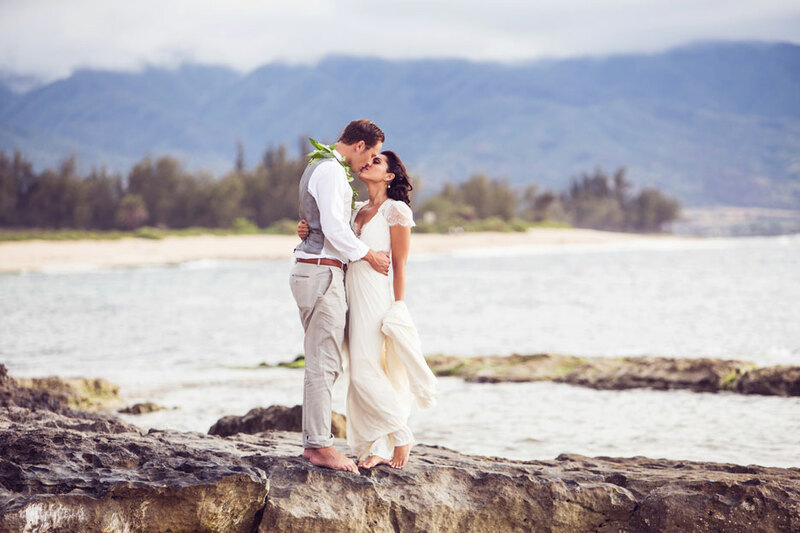 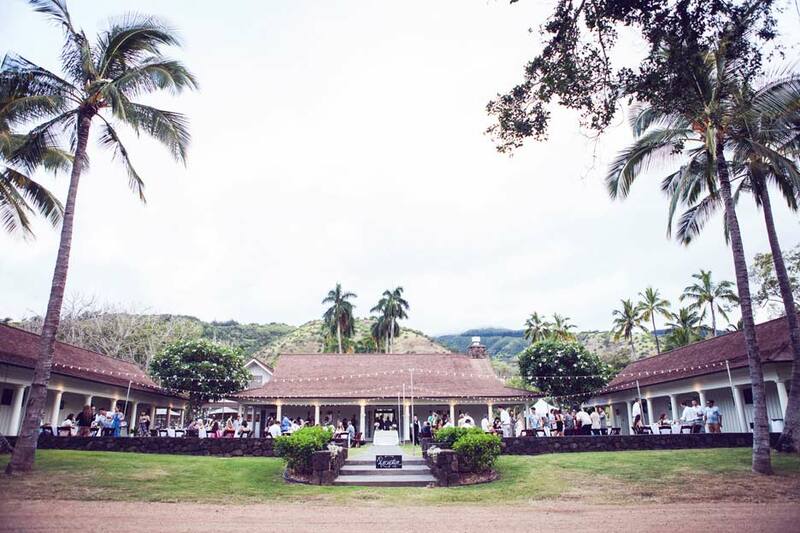 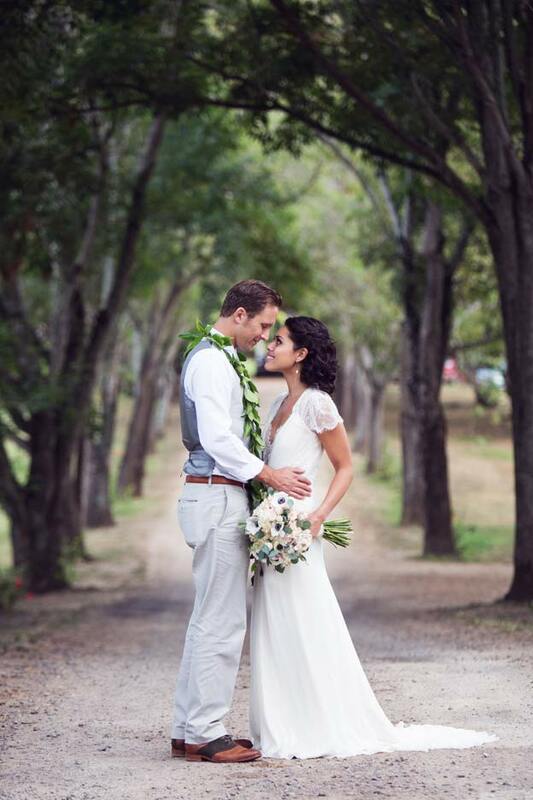 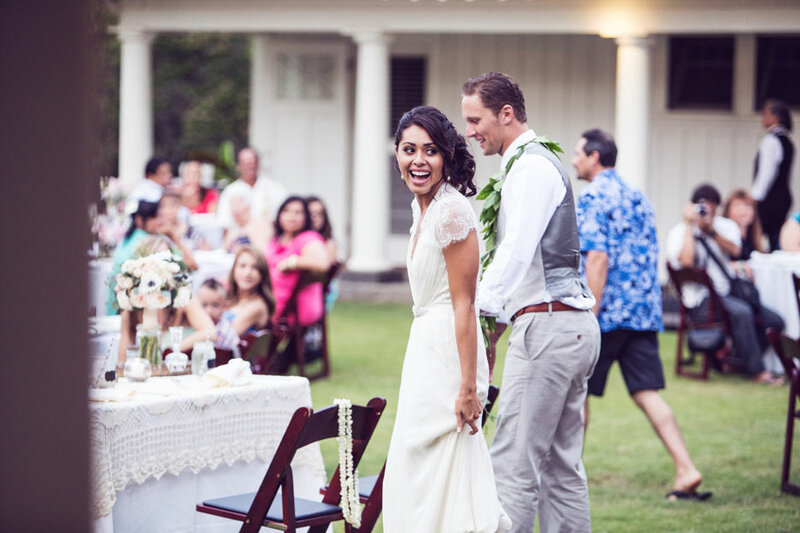 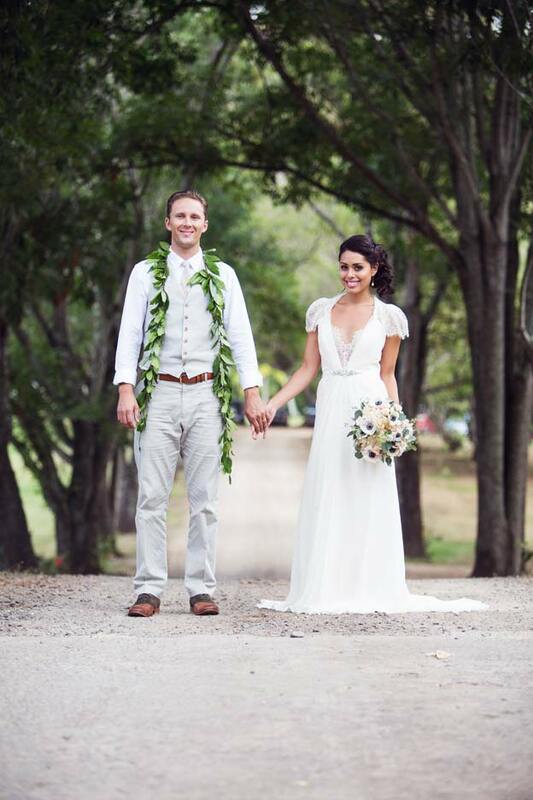 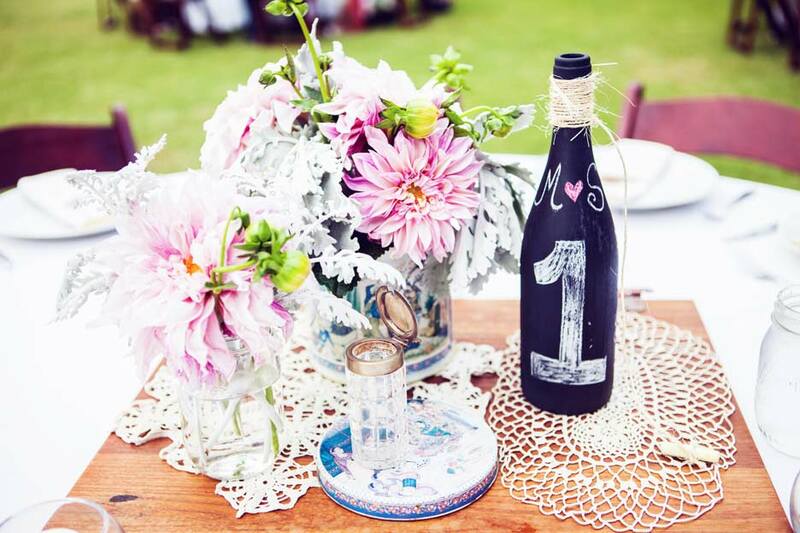 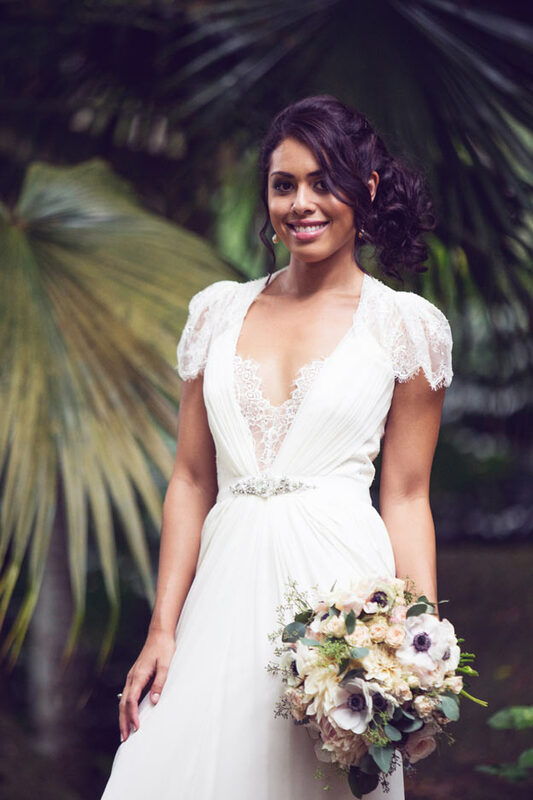 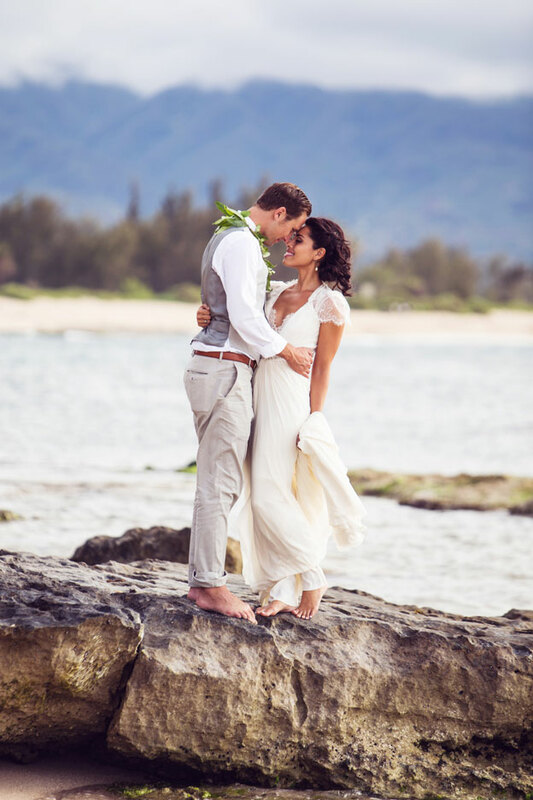 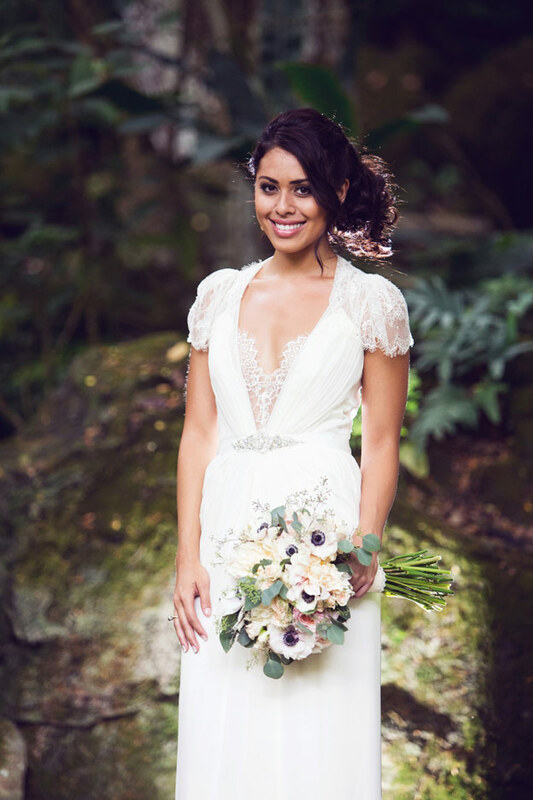 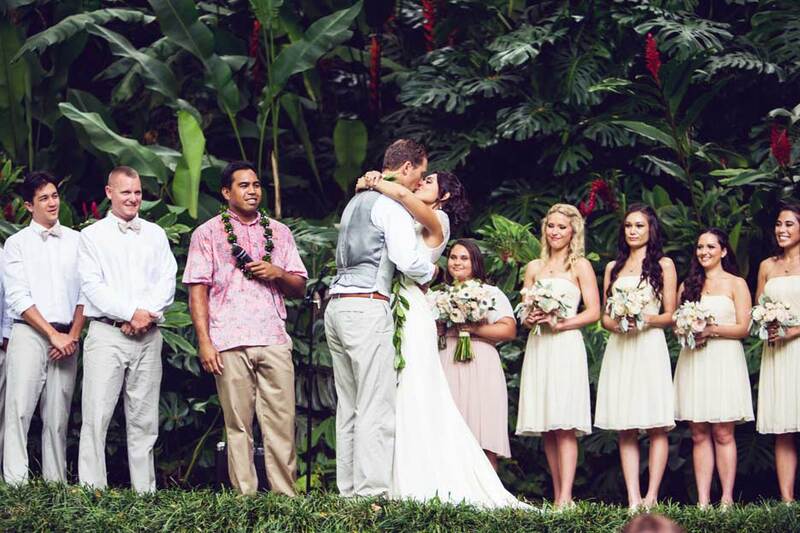 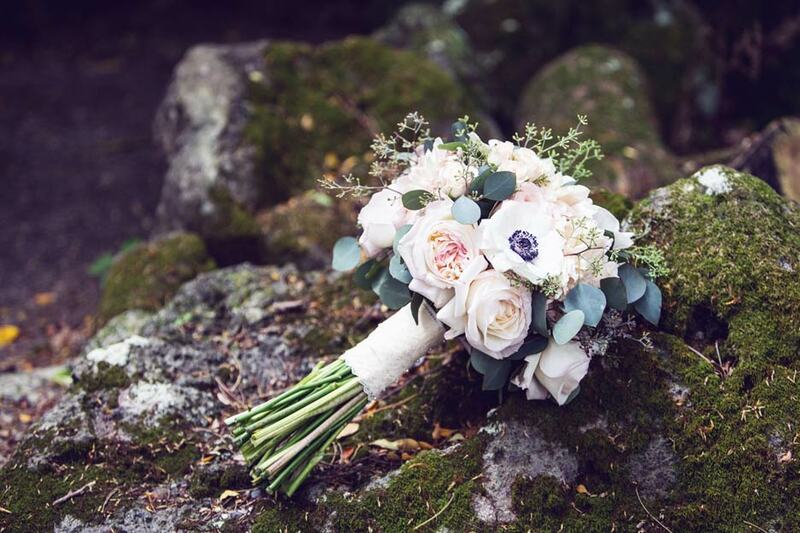 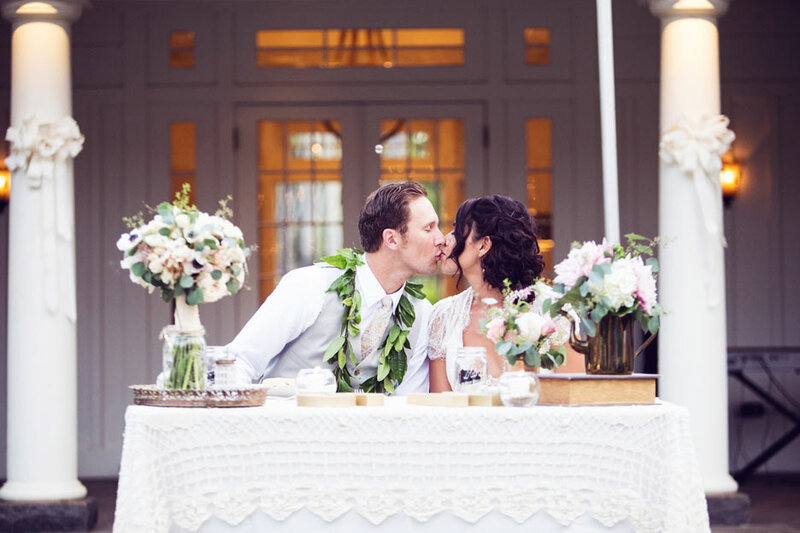 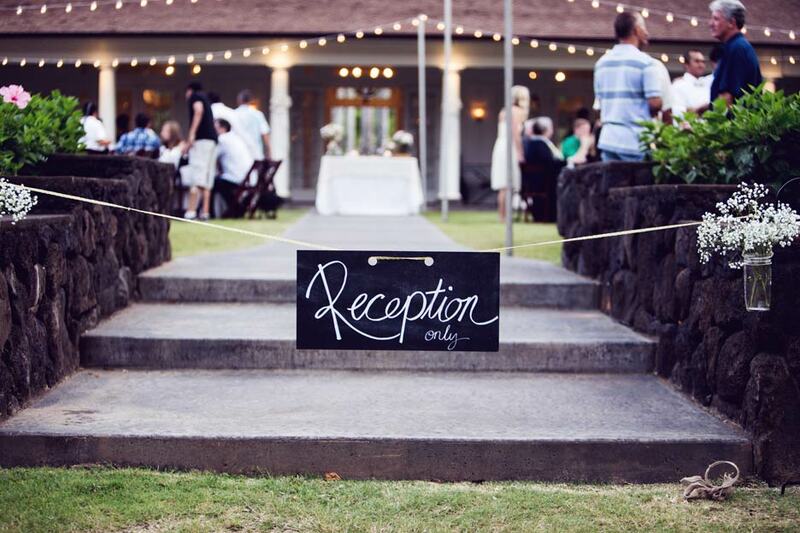 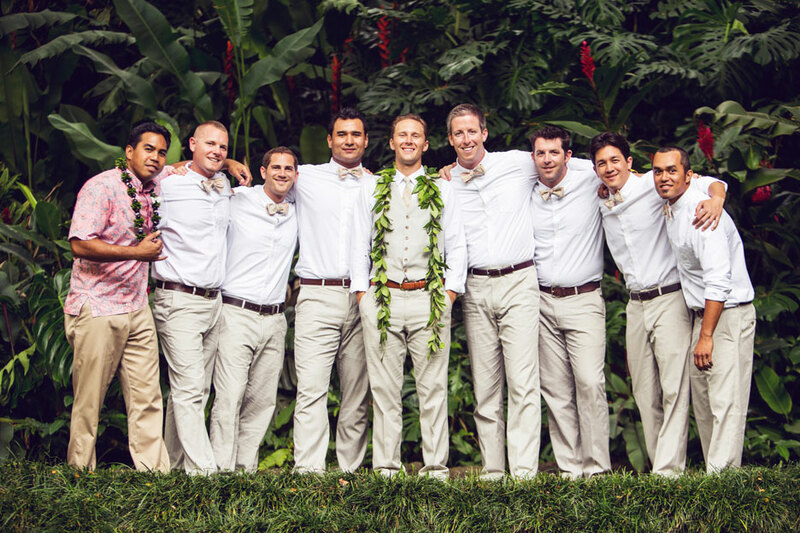 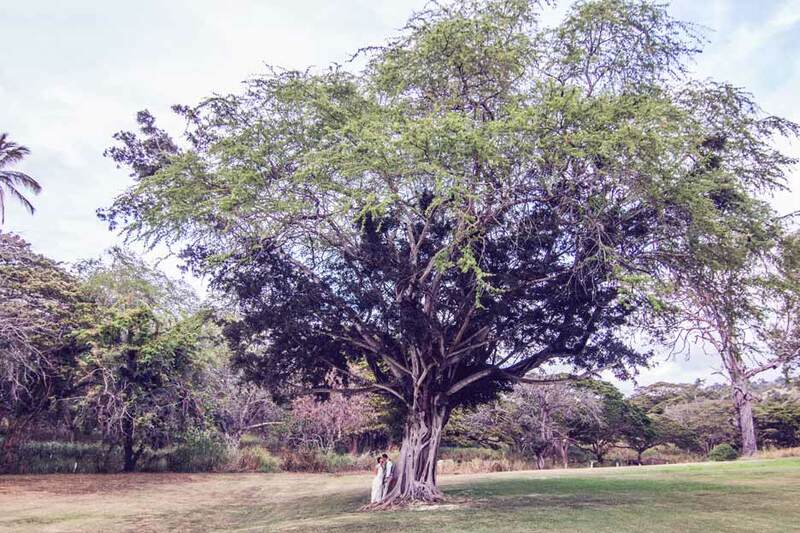 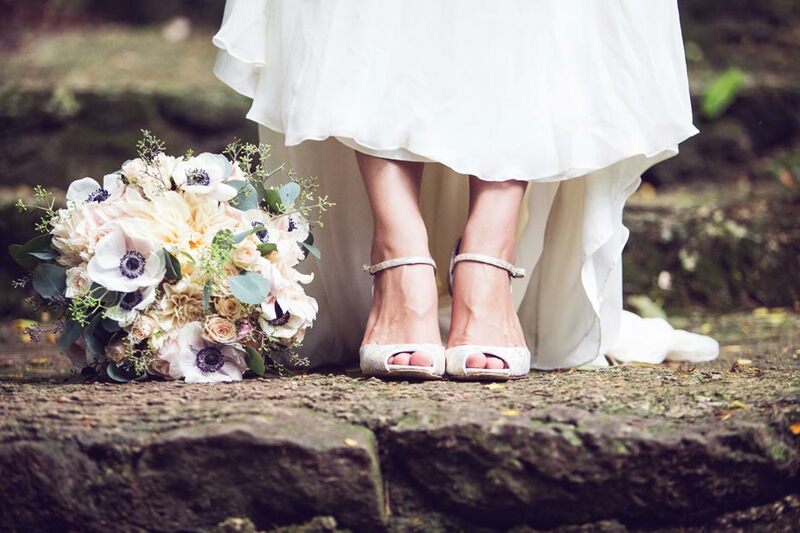 It took place at two of the most beautiful wedding venues on the North Shore of Oahu, Hawaii. 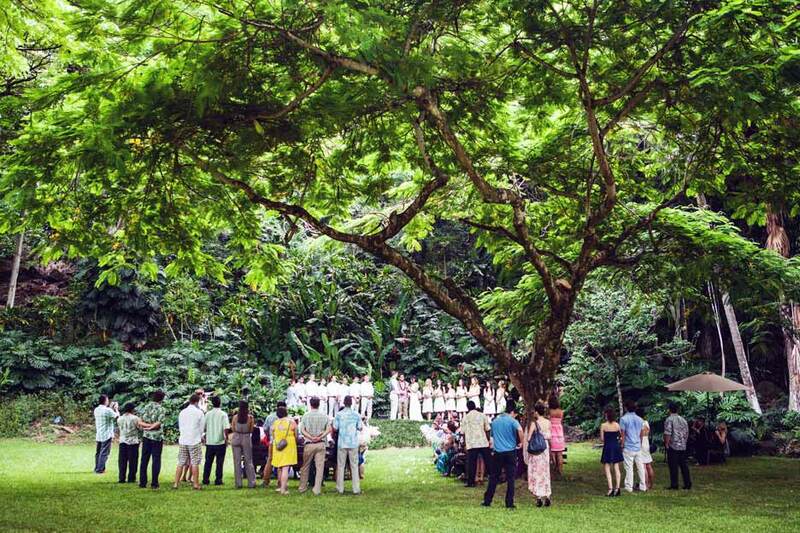 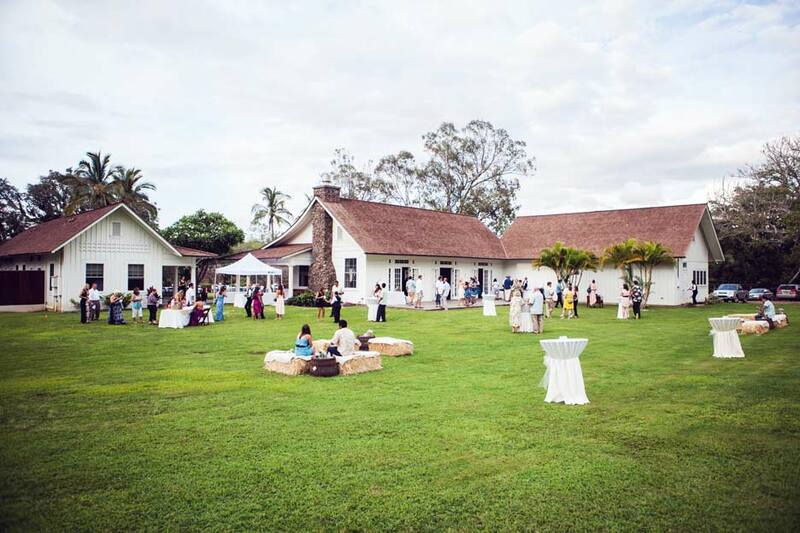 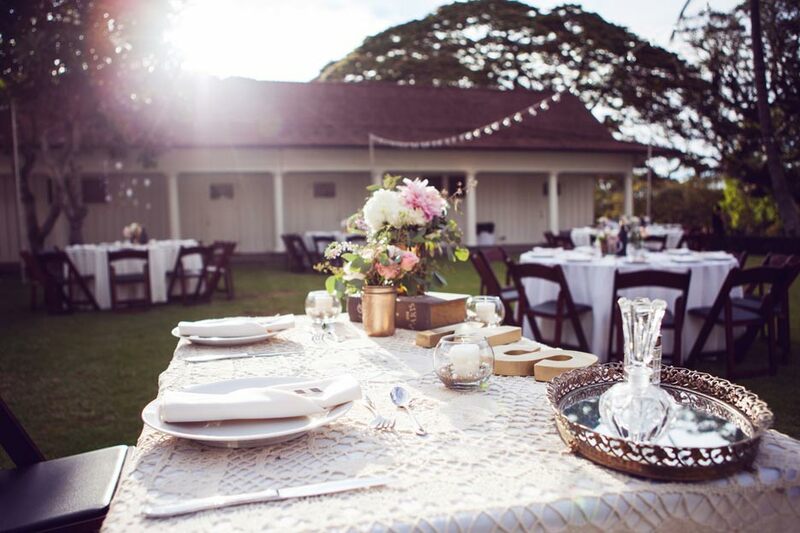 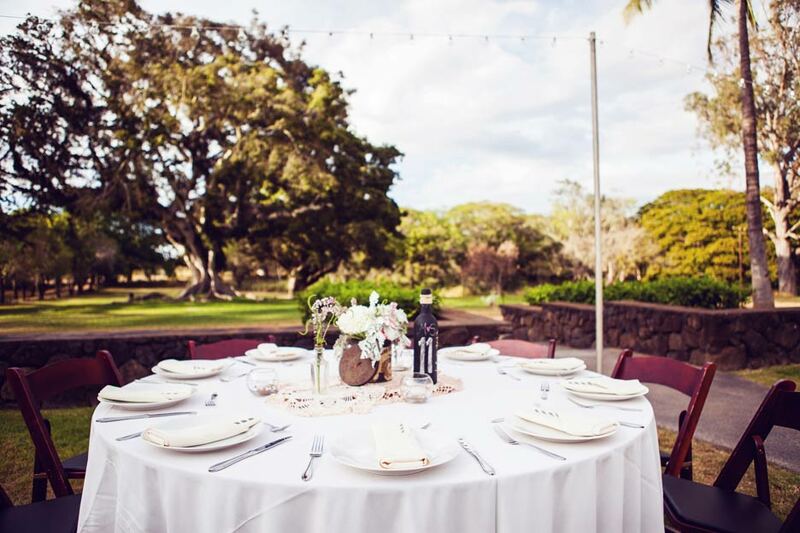 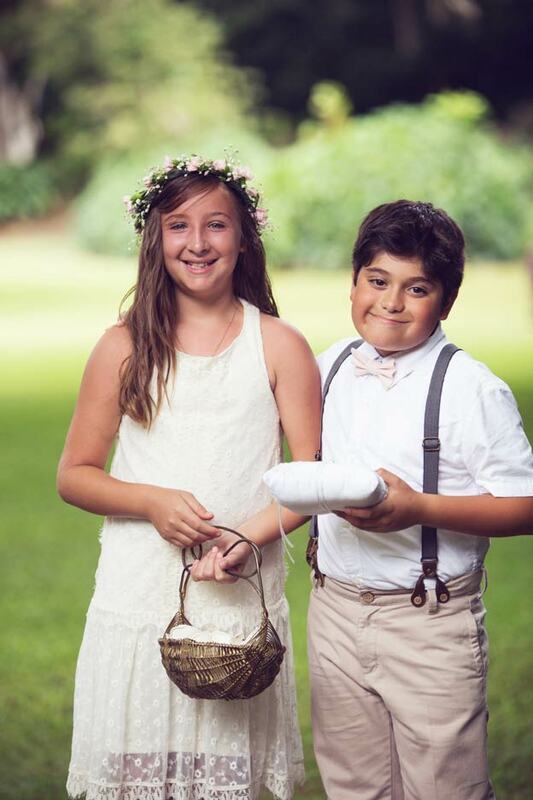 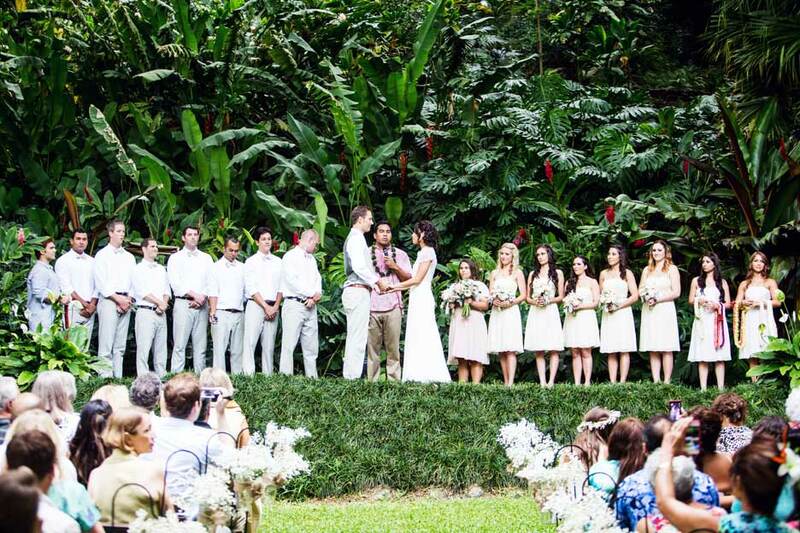 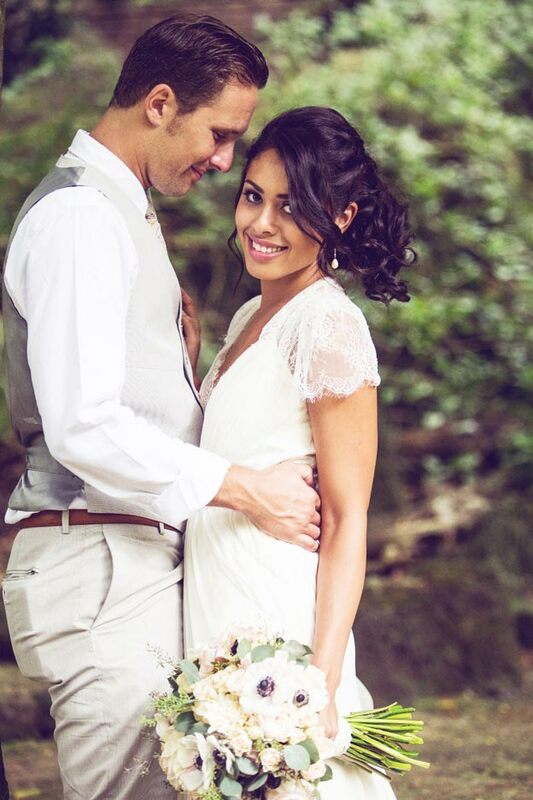 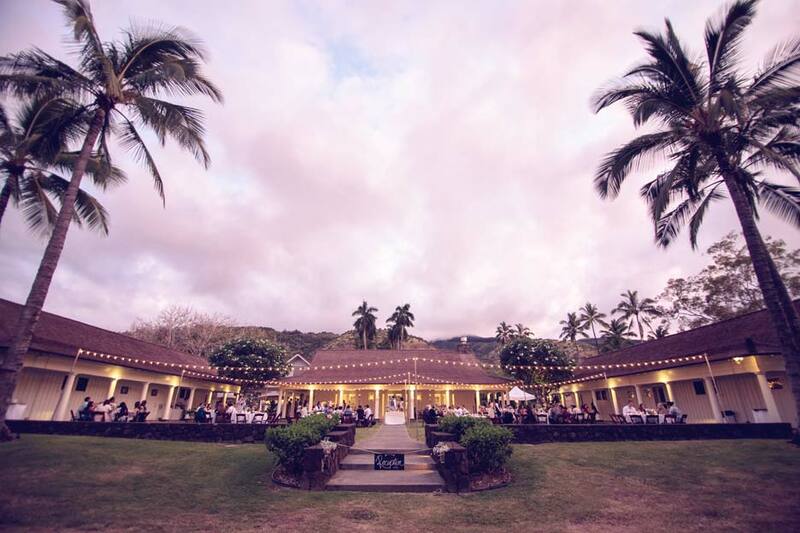 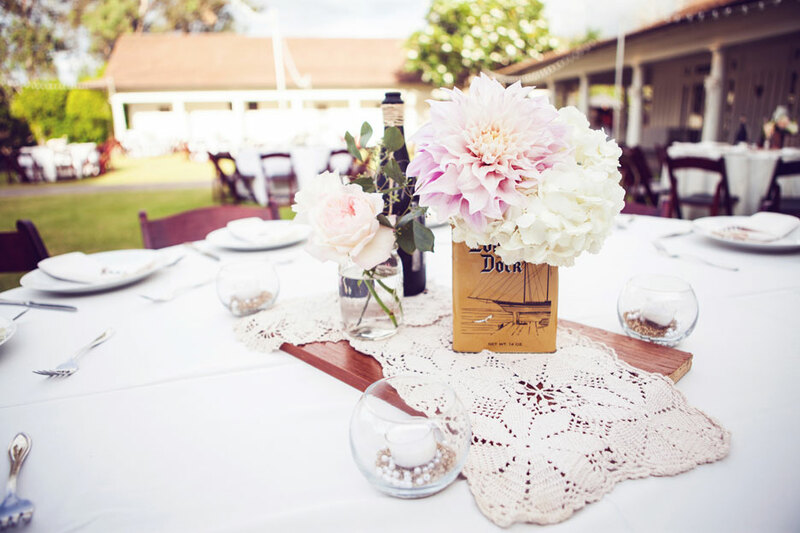 The wedding ceremony was at the upper meadow in Waimea Valley and the wedding reception was located at Dillingham Ranch. 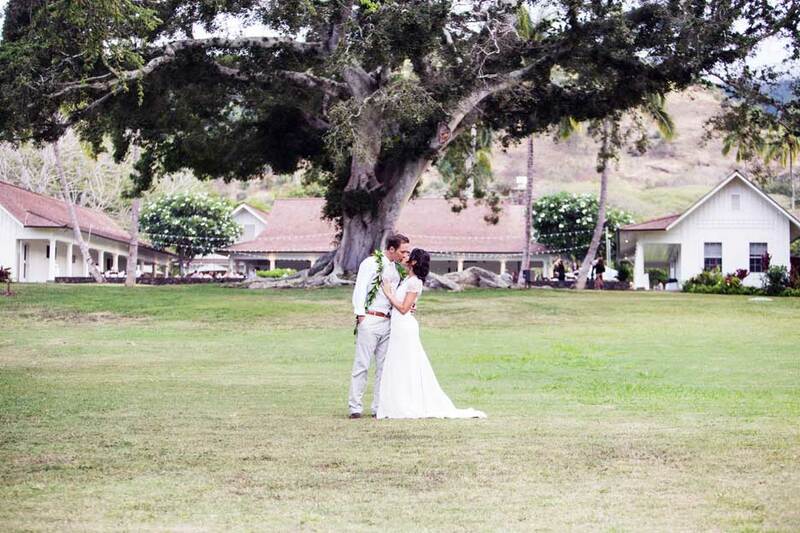 There are so many amazing locations to take photographs at both venues and all along the North Shore. 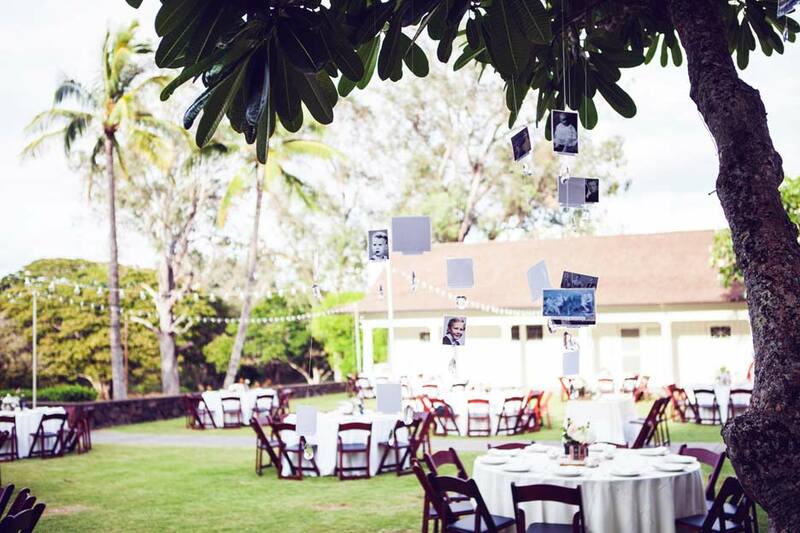 I loved the decor at the reception, it was all designed by Marissa her self. 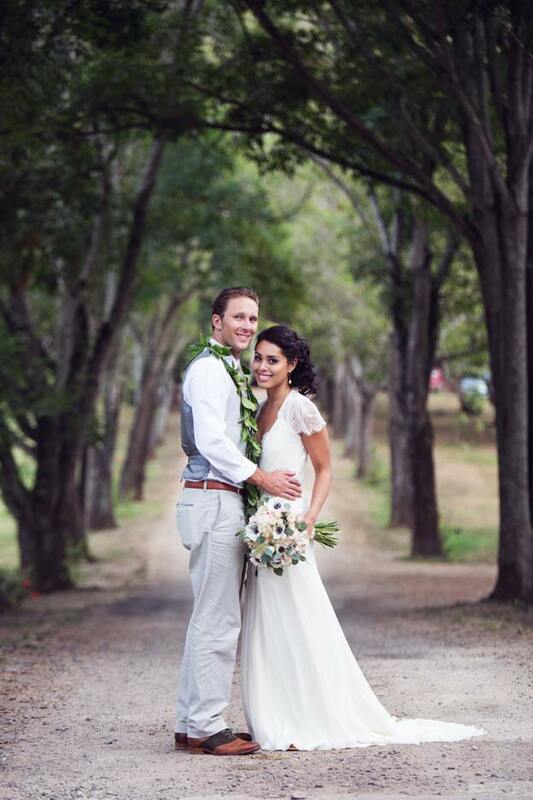 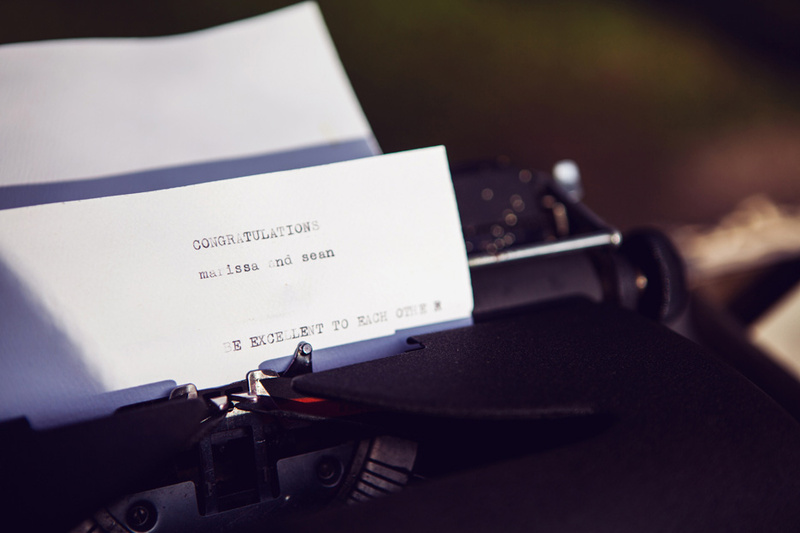 Congratulations Marissa and Sean!